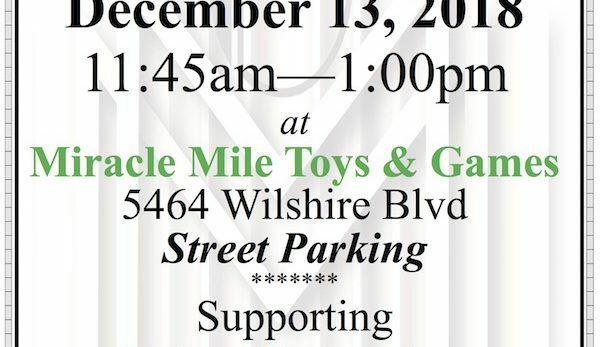 Please join us for a special annual GMMCC Holiday Luncheon at Miracle Mile Toy Hall supporting the charity “Big Sunday”. Please bring Socks, Underwear and Gift Cards to be collected at the luncheon for the charity. 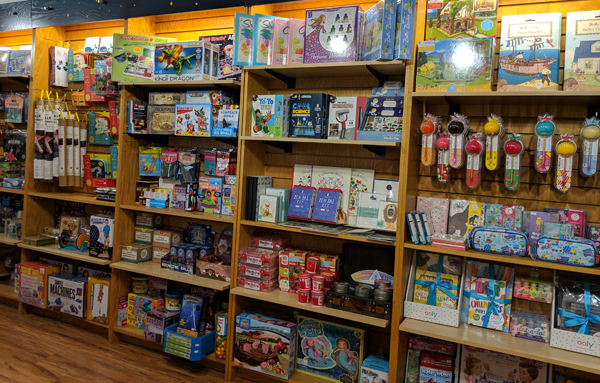 Also this is a great time to shop at the Toy Hall (See their article in the December Mirror) and please bring all your Seasonal Specials, Coupons and Flyers. Of course there will be the raffle, plenty of time to network and lots of mirth and merriment. When: Thursday December 13th, from 11:45 am to 1:00pm. RSVP Required by December 11th so we can have a count for catering and seating arrangements. RSVP at 323-964-5454 or info@miraclemilechamber.org.